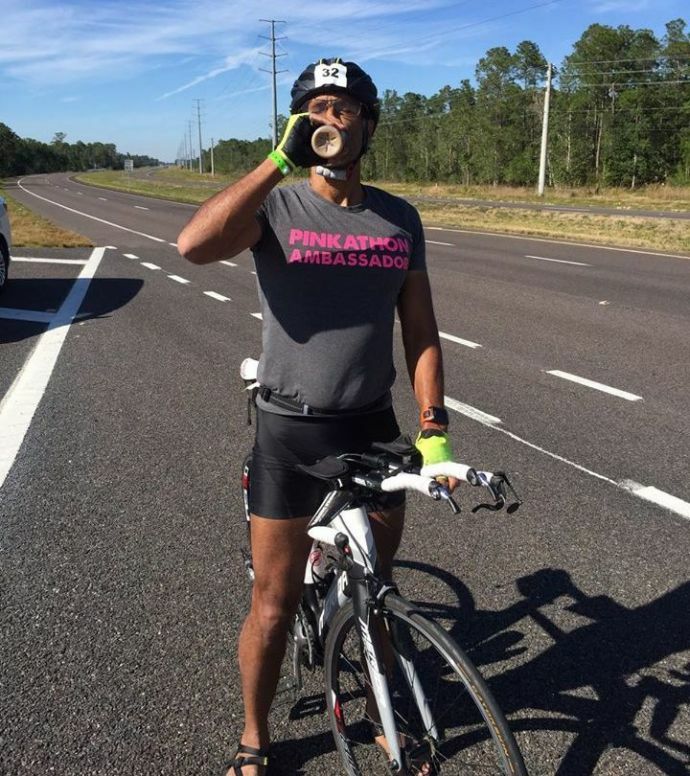 The fitness freak has taken up world's toughest triathlon, which entails some 330-odd km of swimming, cycling and running. It has been established by now that actor-model and overall demi-god Milind Soman can do anything. His fitness at 50 years of age would shame us to the core if we weren't occupied ogling at this perfect creation of Nature. 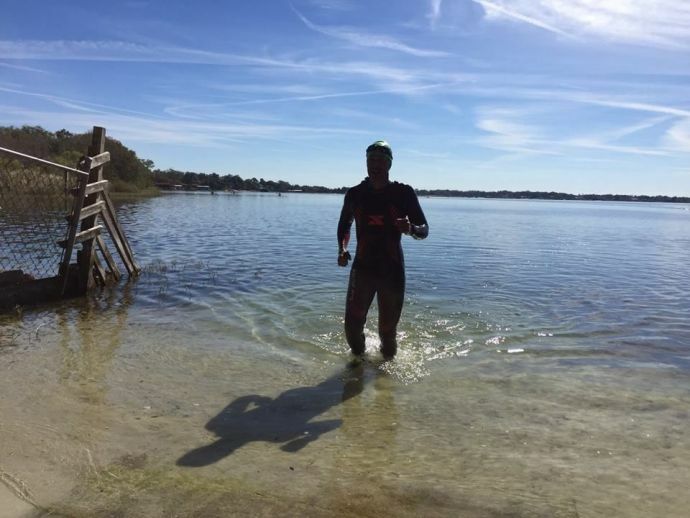 While we slouch on our beds chomping down a large pizza for the weekend, Soman has taken up the Ultraman Florida Challenge. 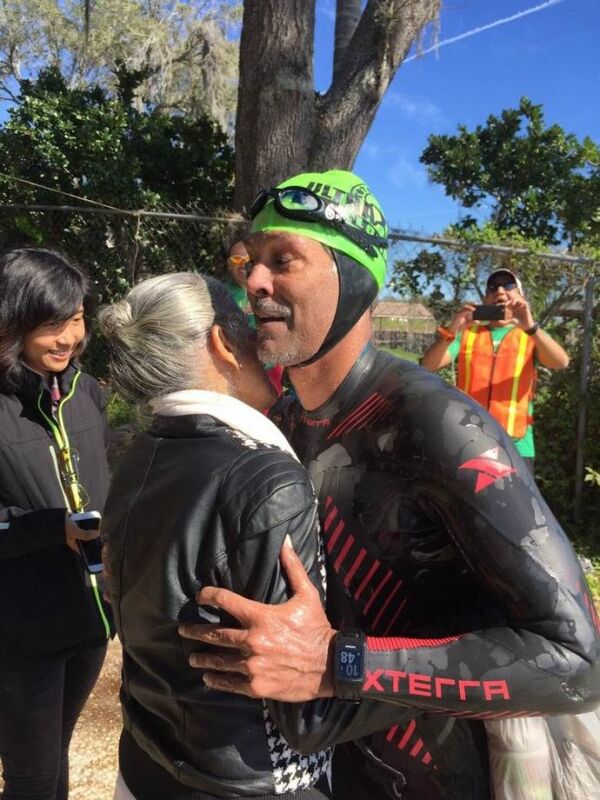 The toughest triathlon in the world, this challenge comprises of a 10 km swim in open waters, 423 km of cycling and an 84 km ultra marathon- all within three days! He completed Day 1 of this arduous challenge today, in spite of scorching heat and his bike suffering flat tyres twice. Here are pictures from the event. Phew! 276 more km of cycling and a mega run to go. And Milind Soman is already at it as you read this. All the best to him!